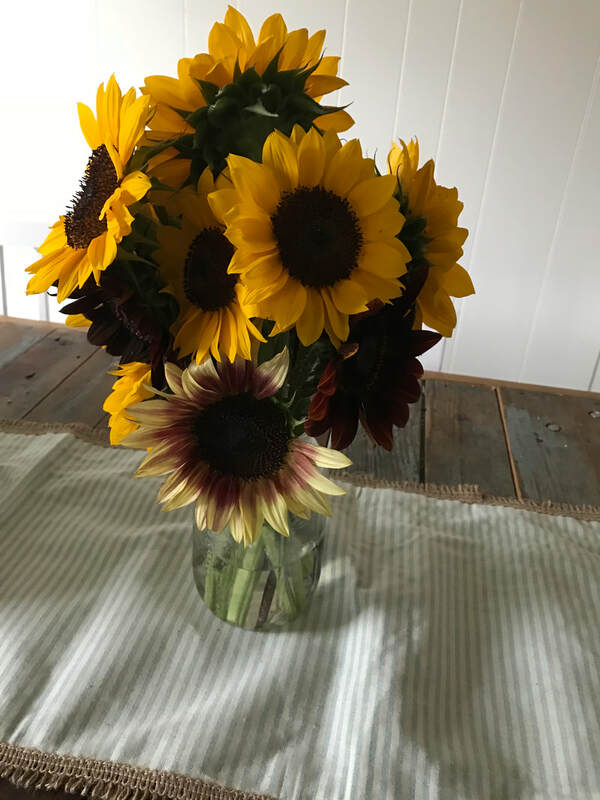 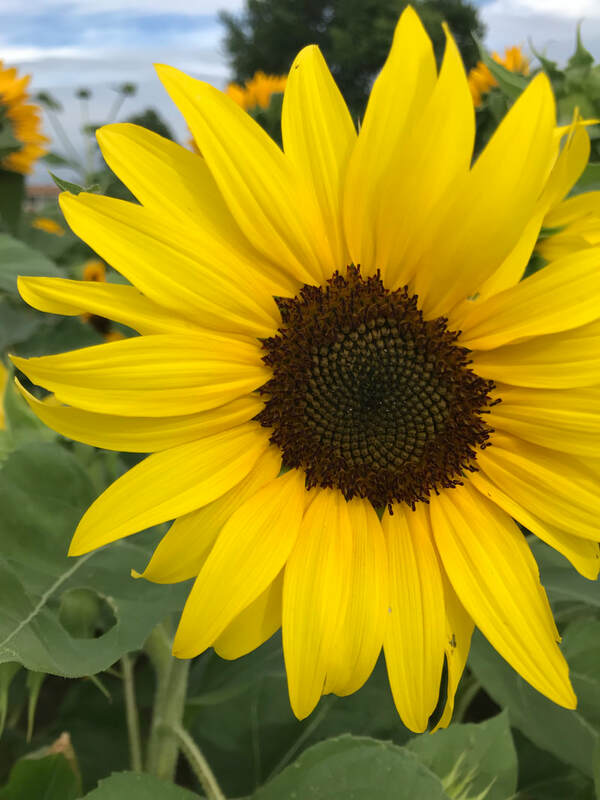 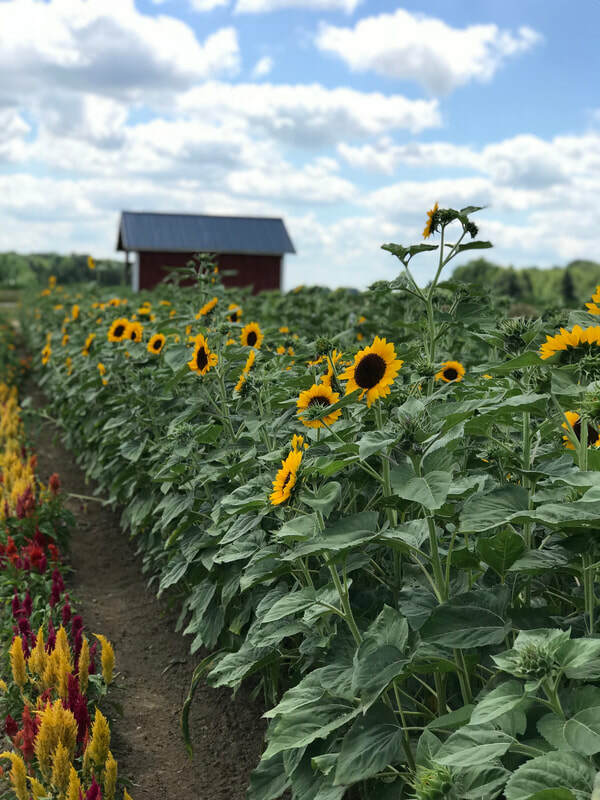 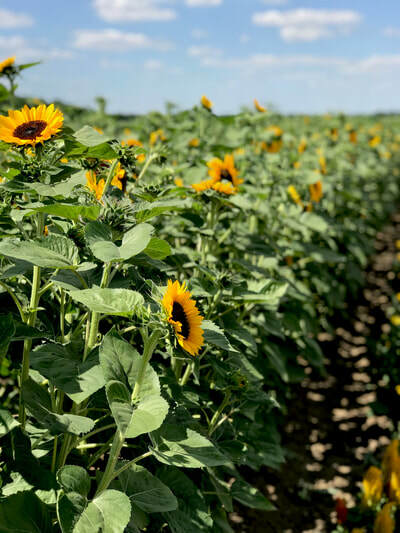 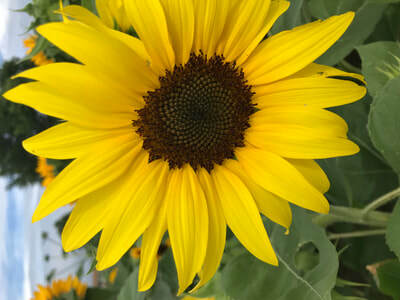 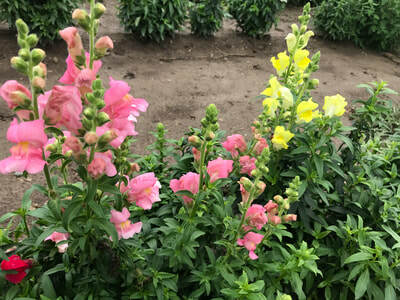 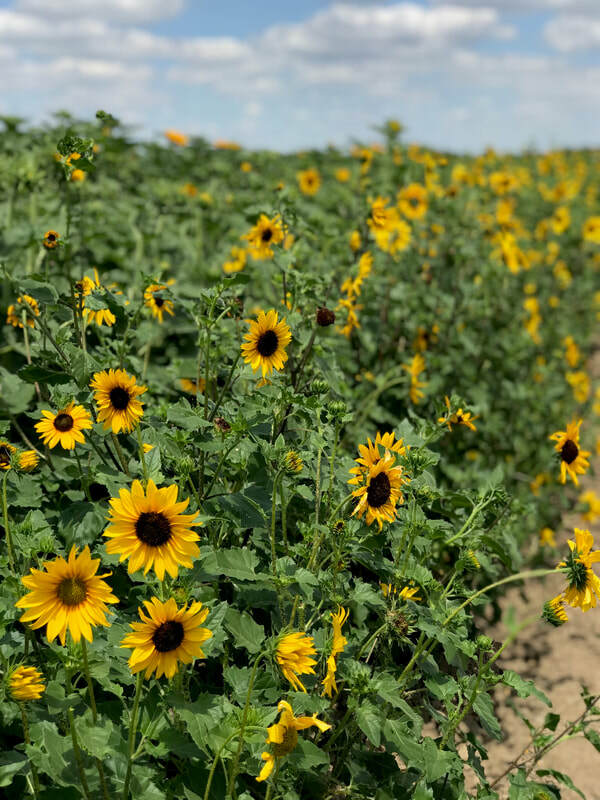 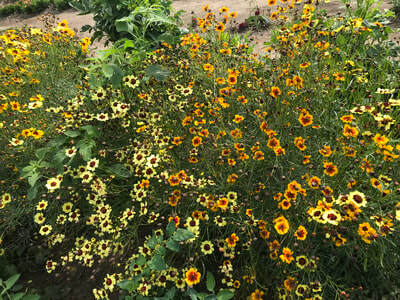 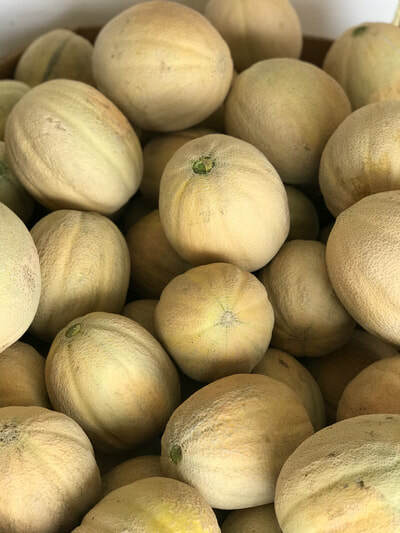 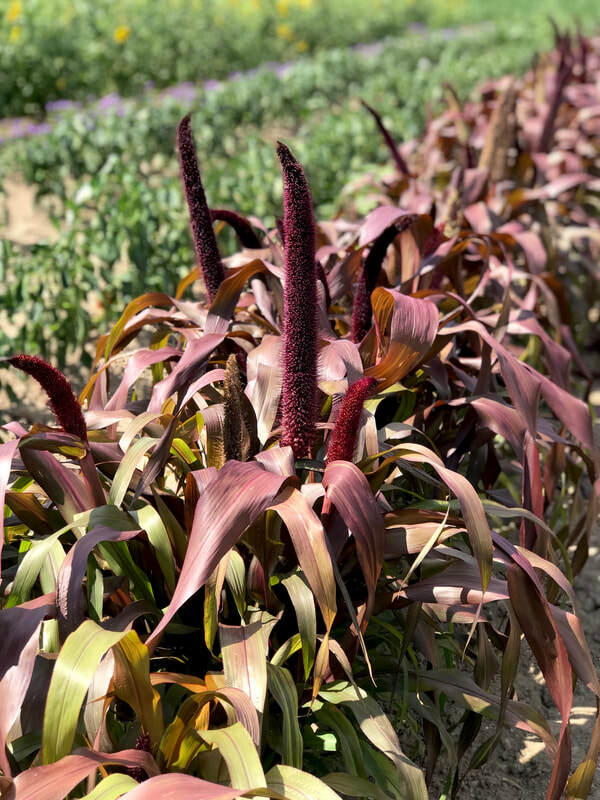 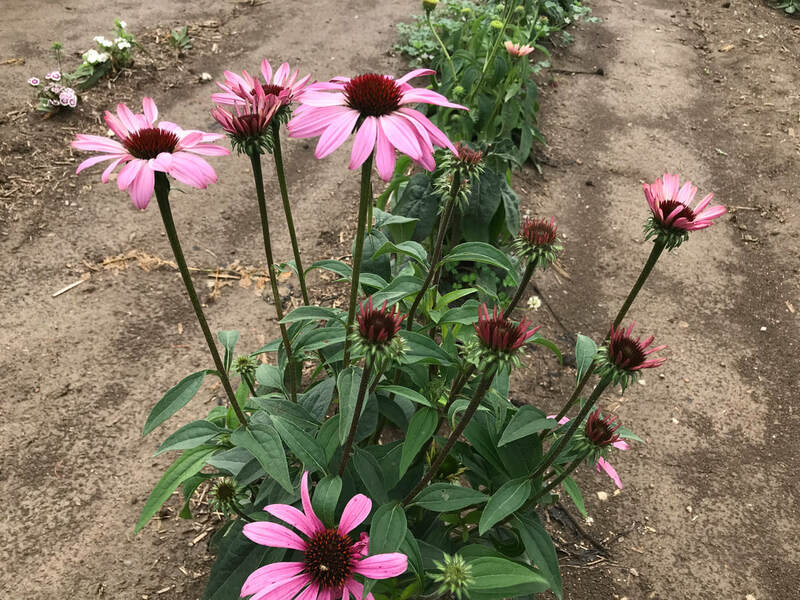 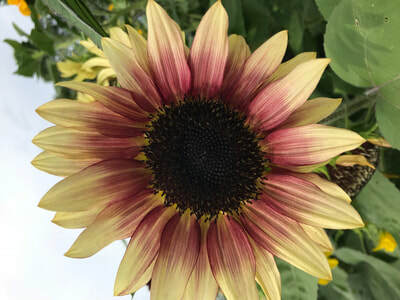 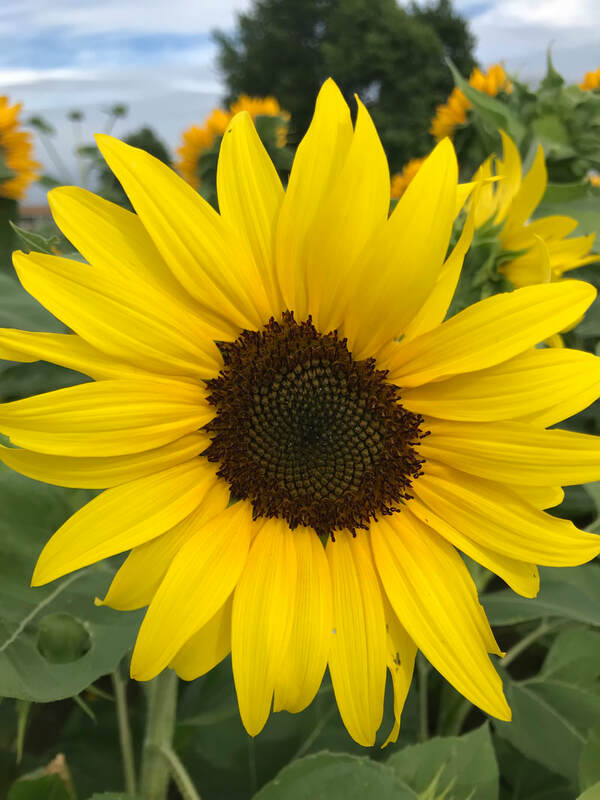 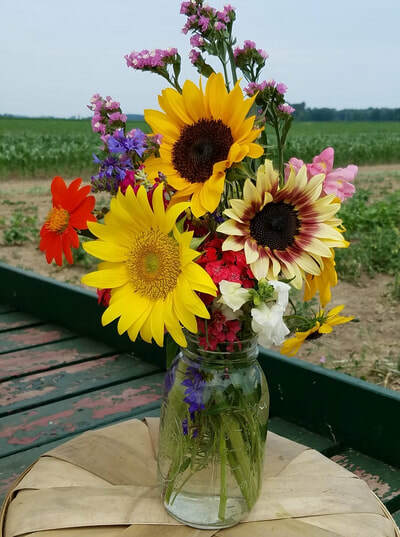 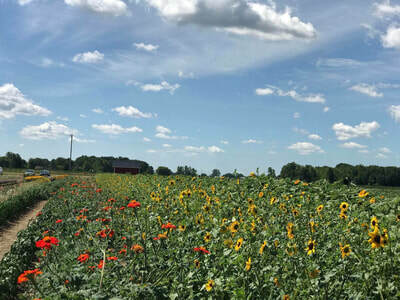 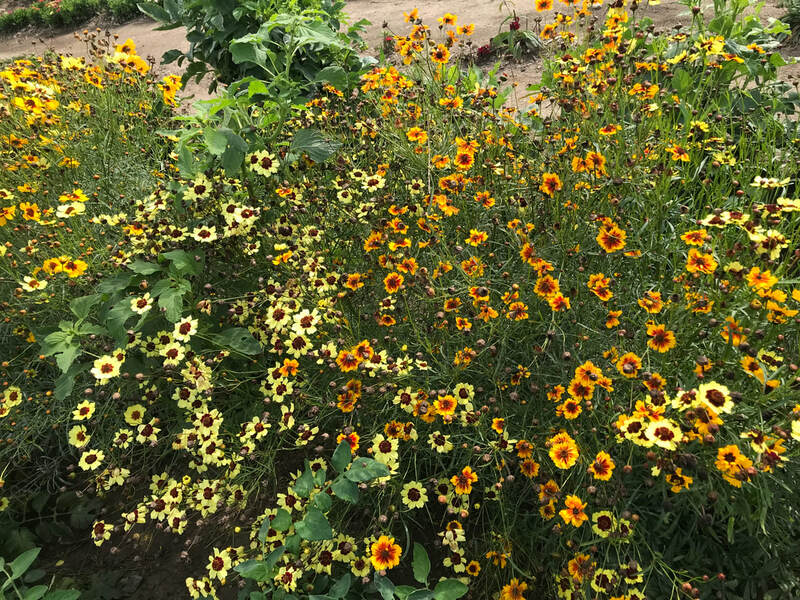 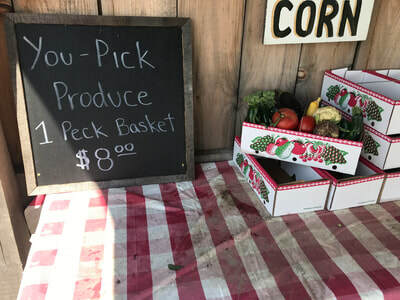 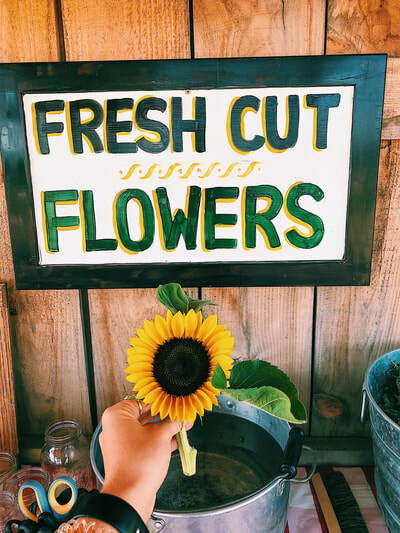 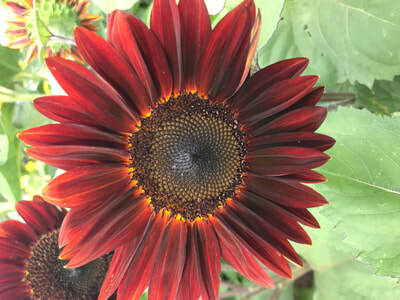 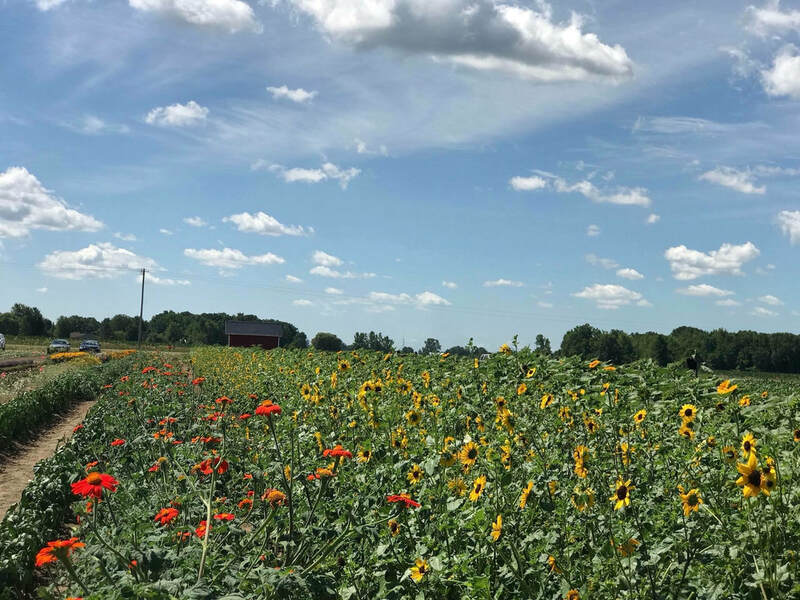 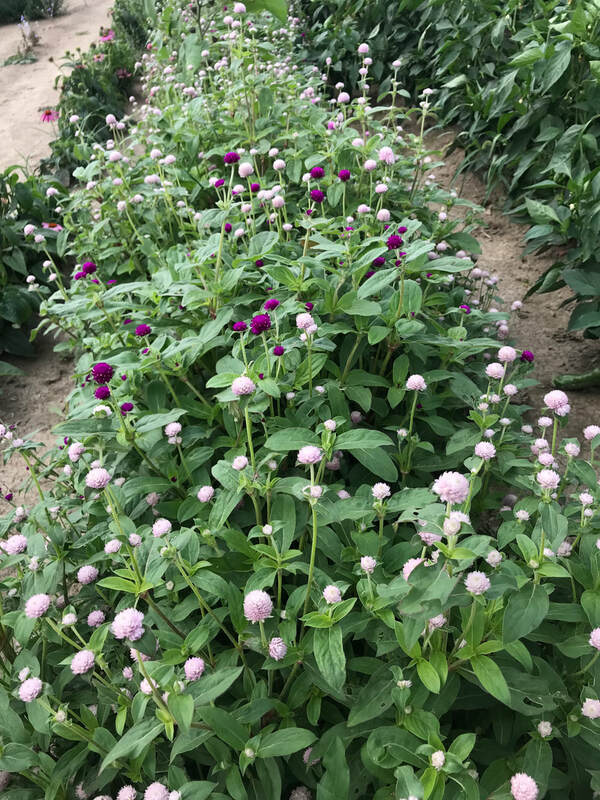 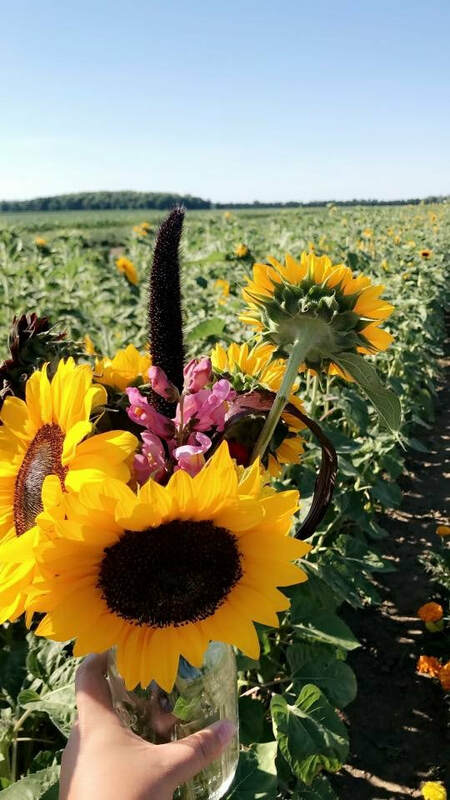 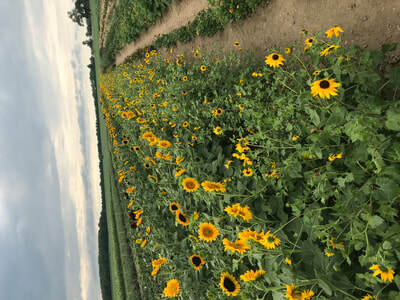 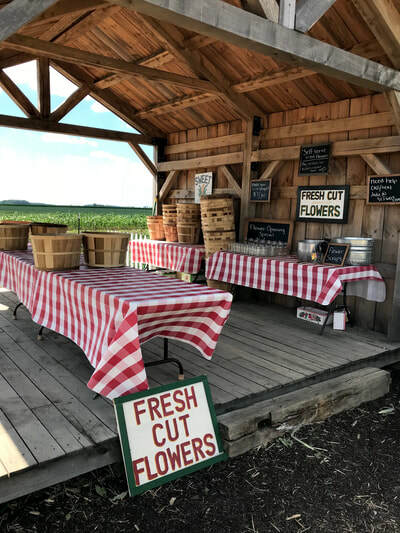 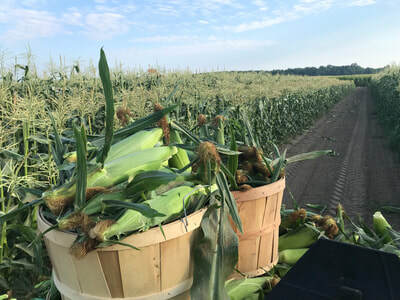 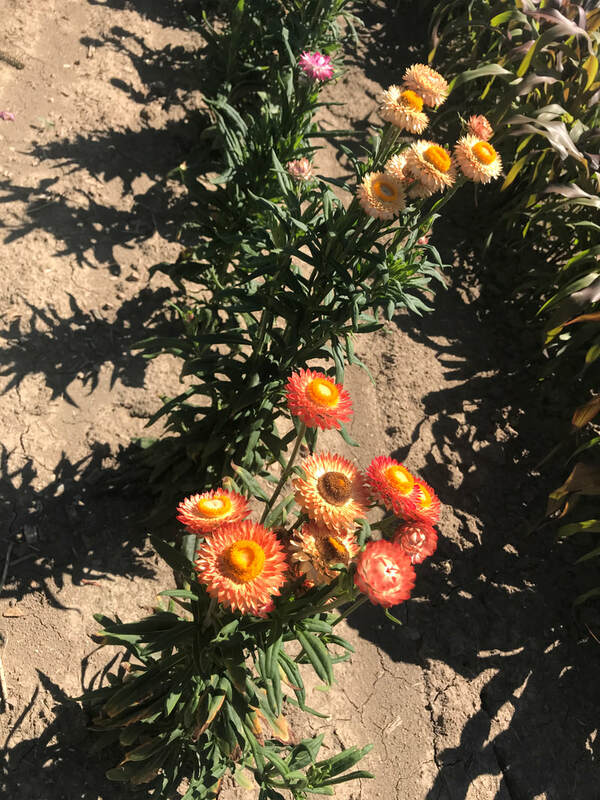 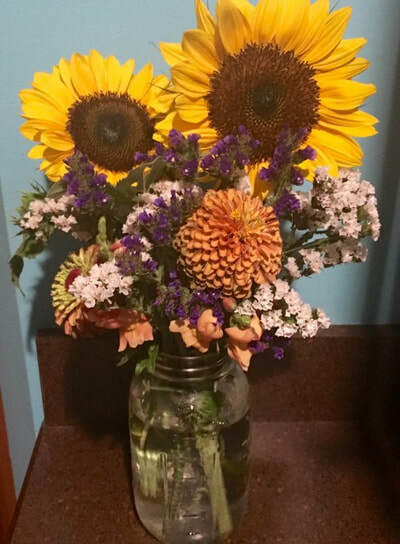 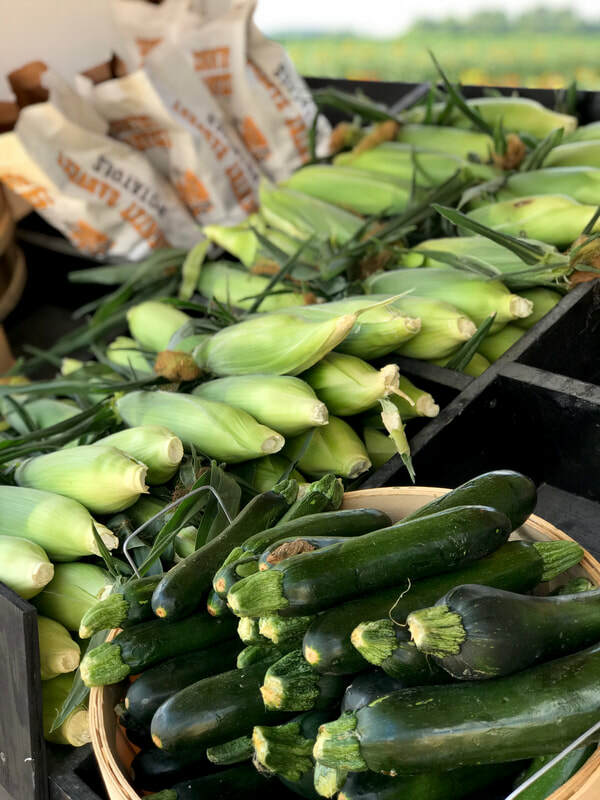 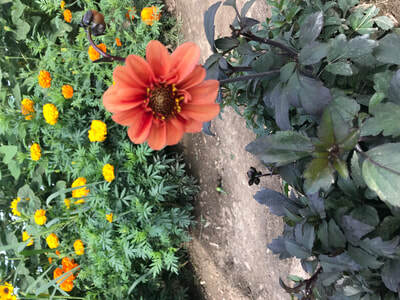 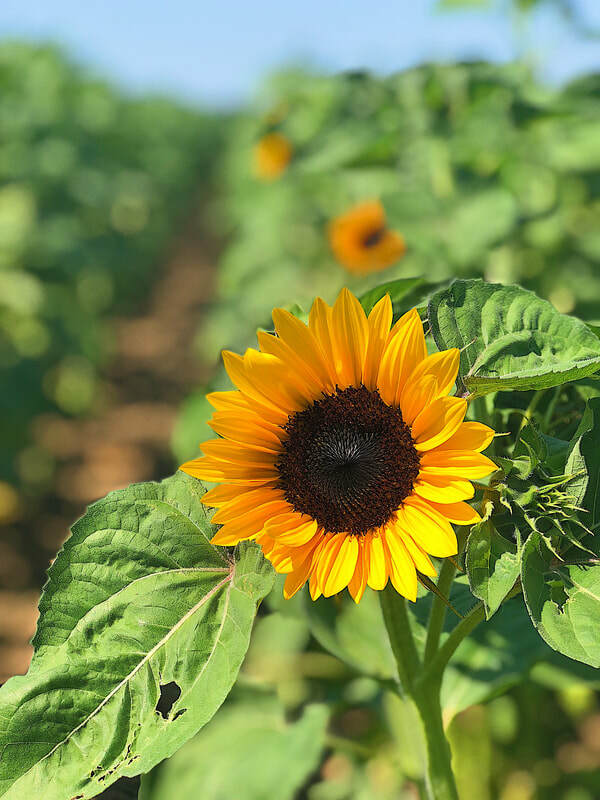 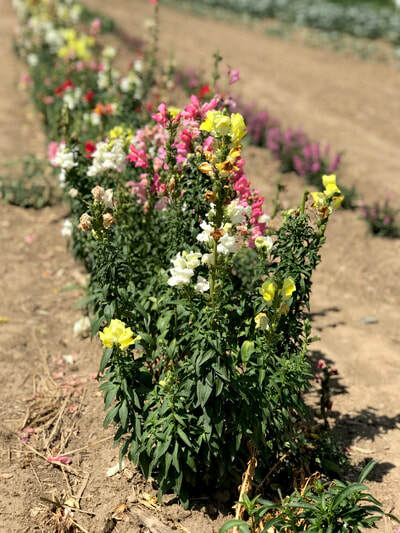 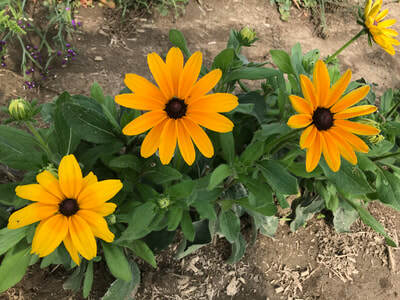 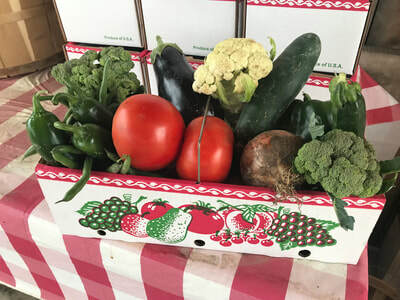 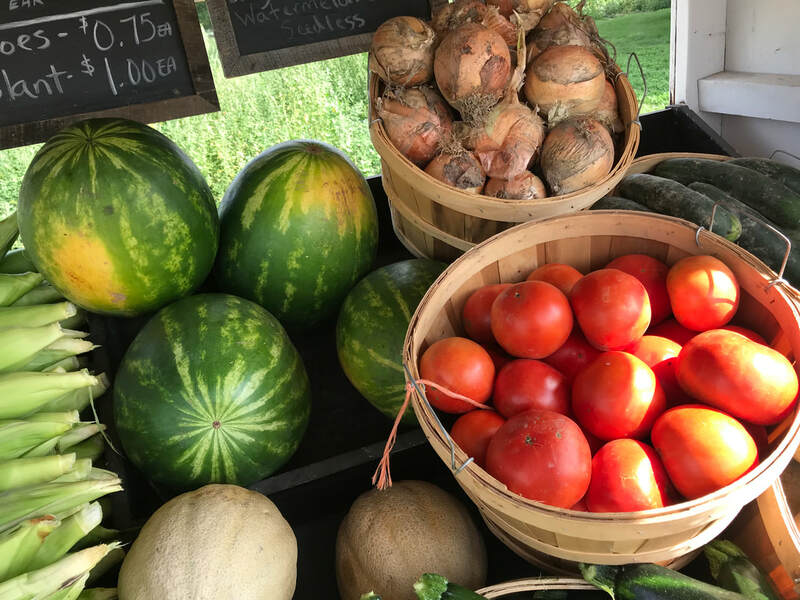 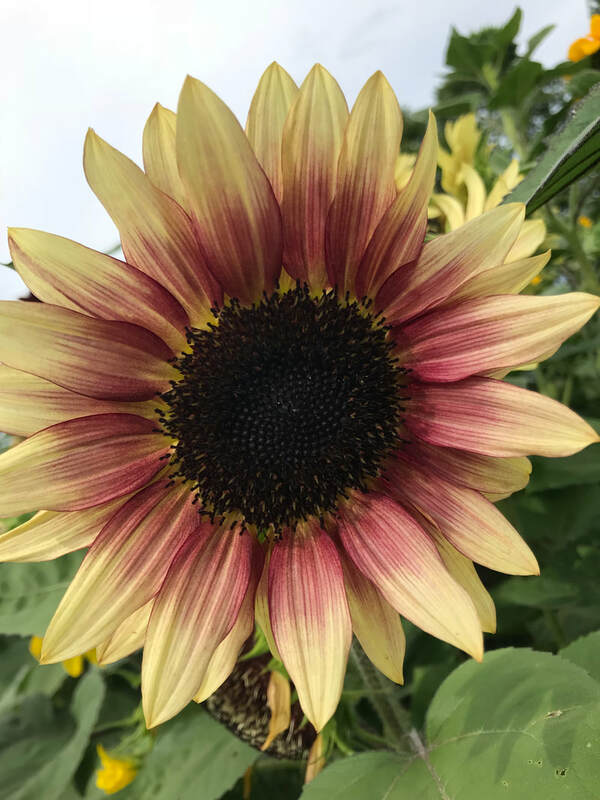 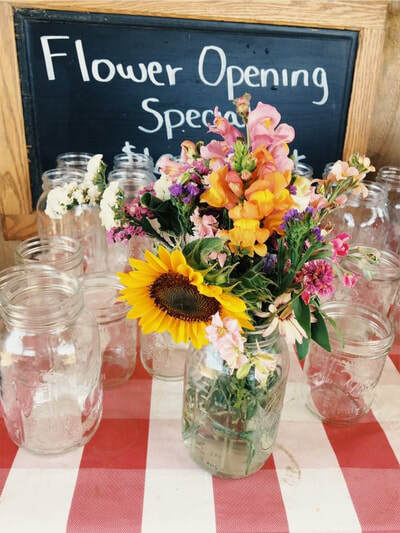 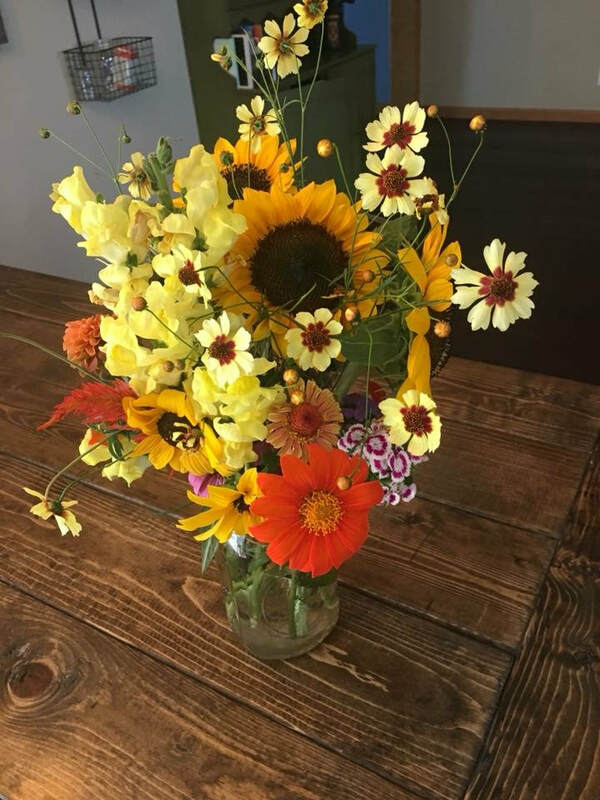 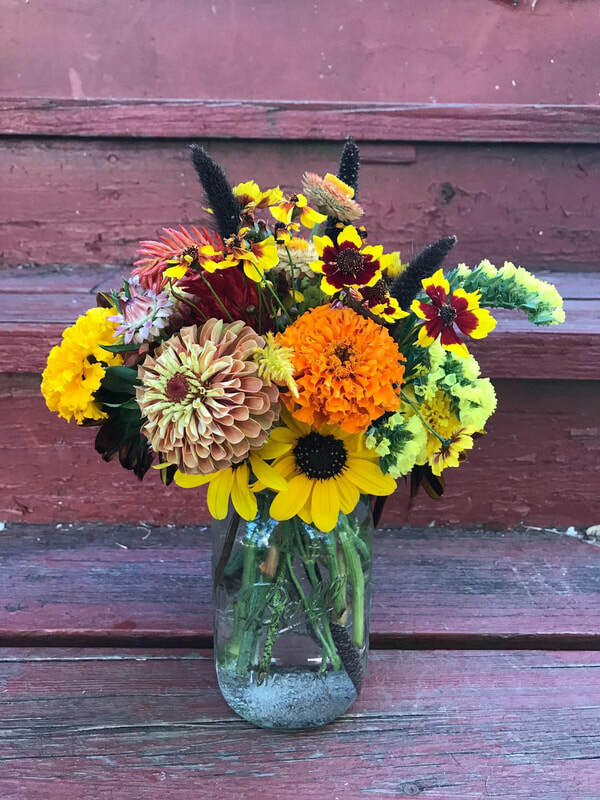 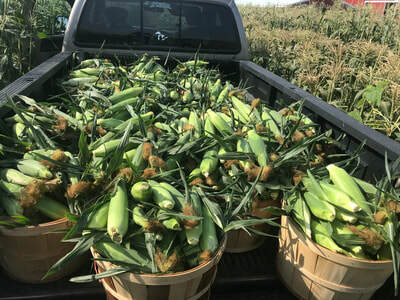 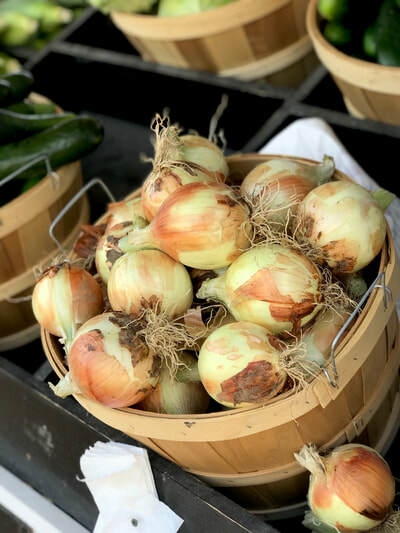 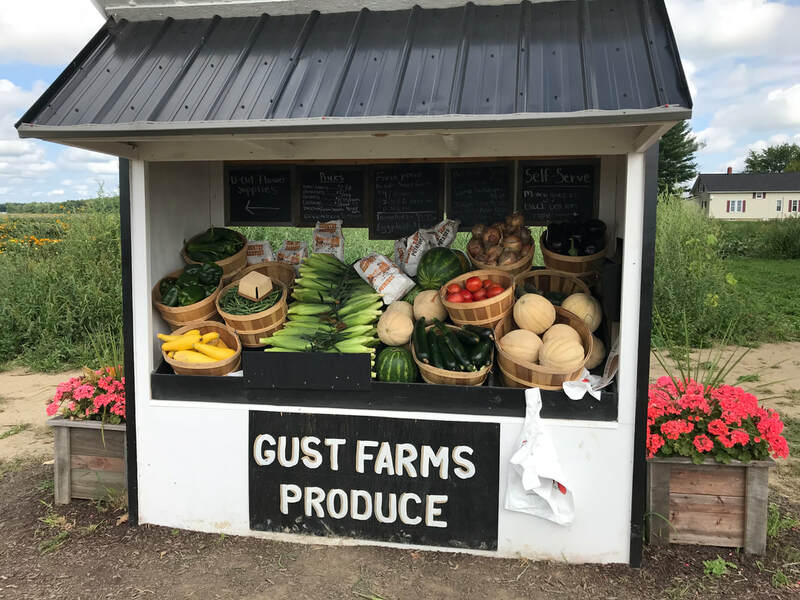 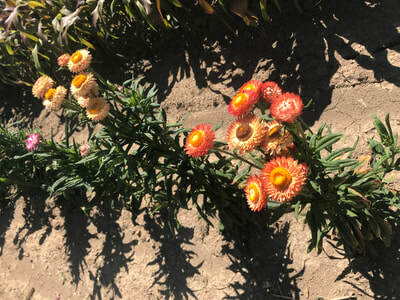 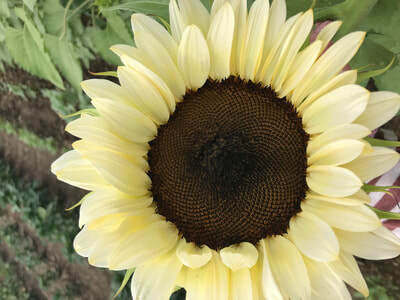 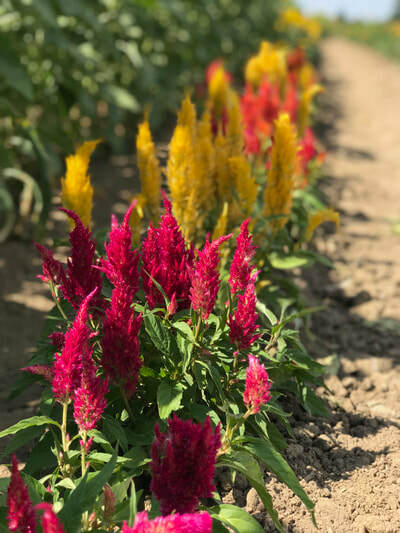 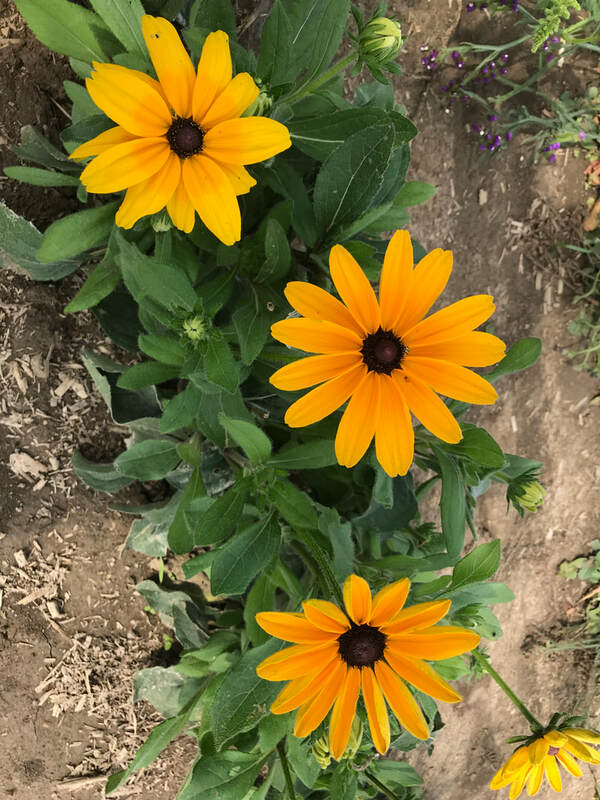 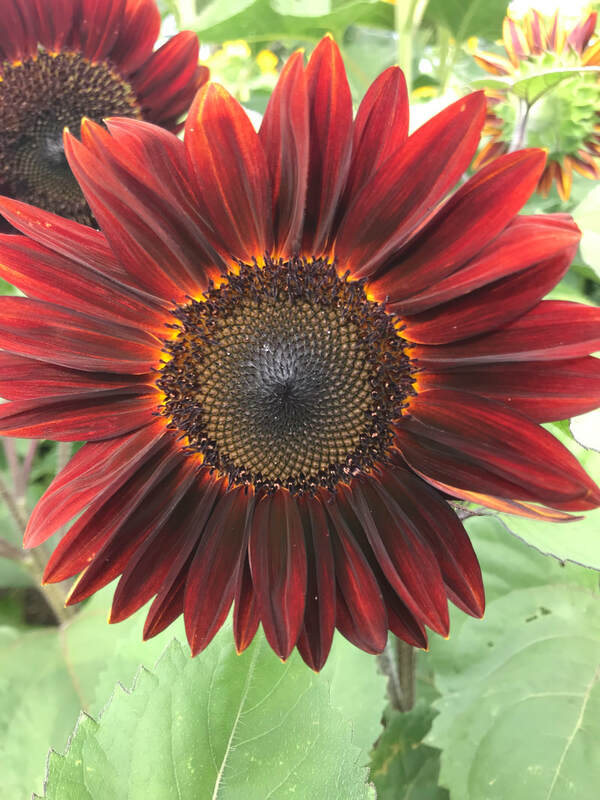 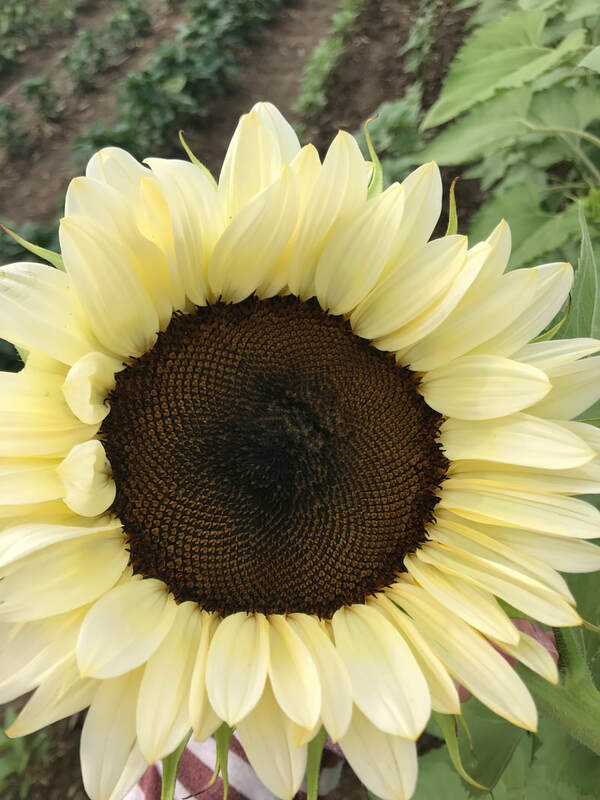 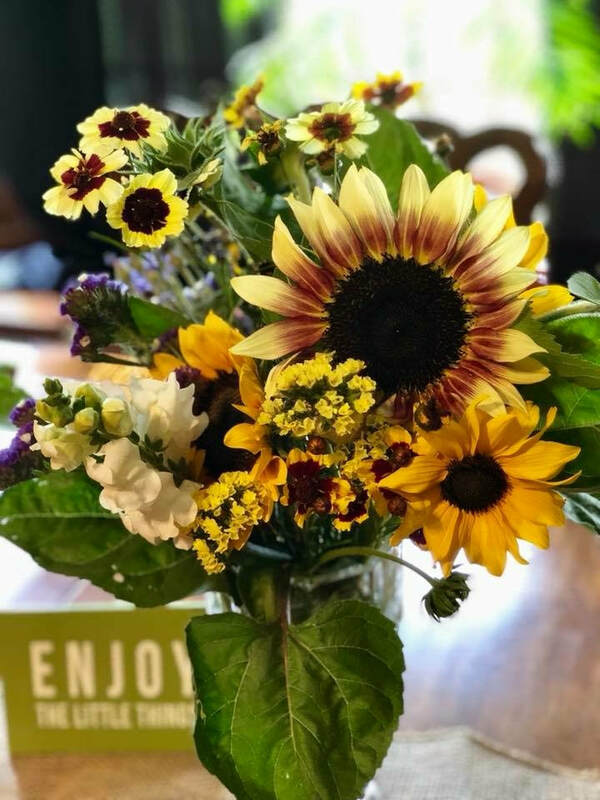 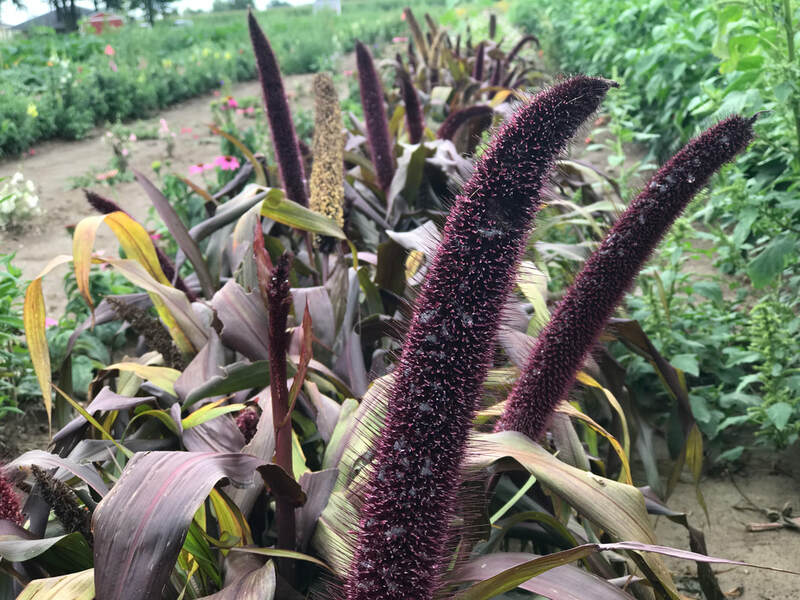 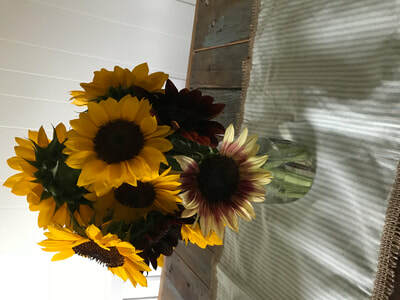 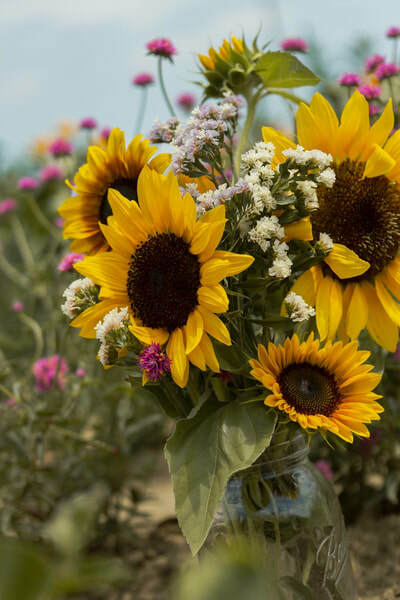 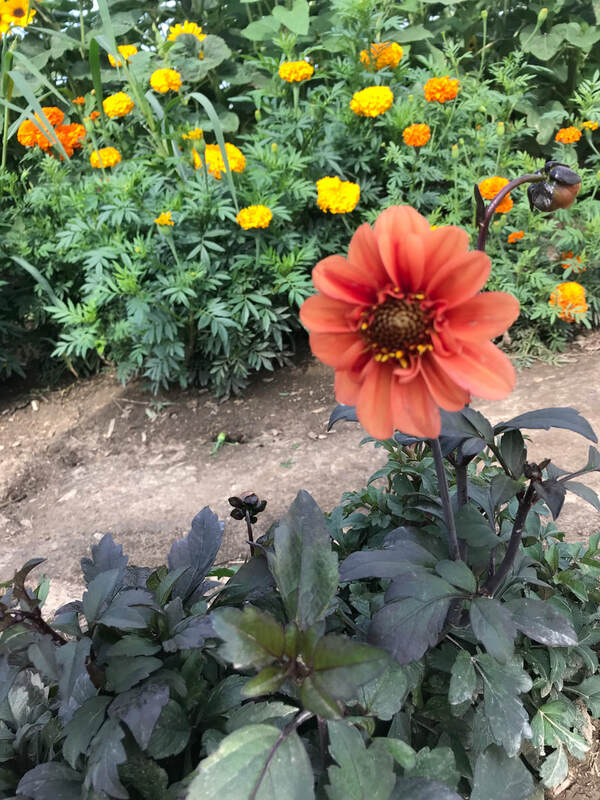 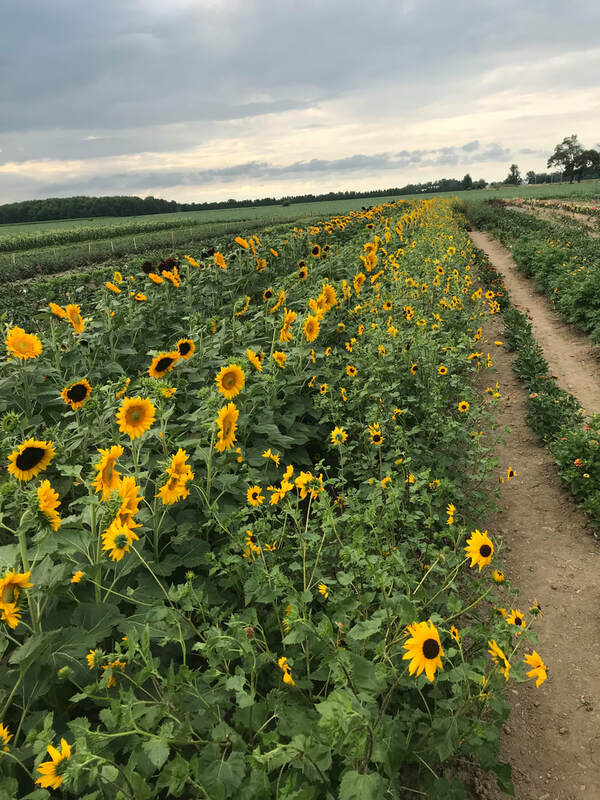 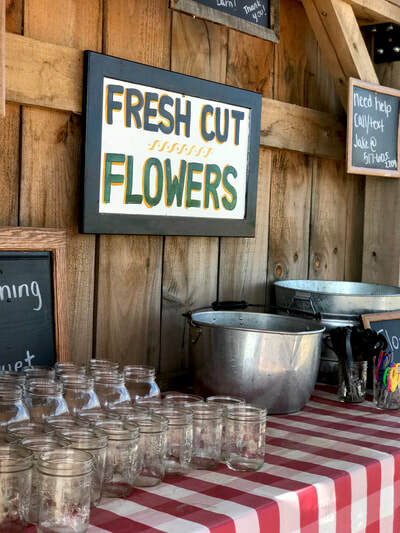 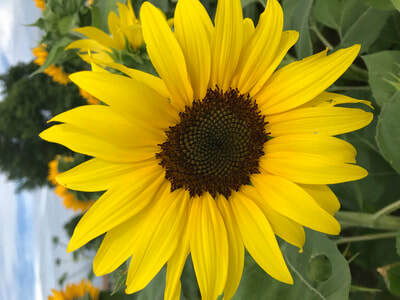 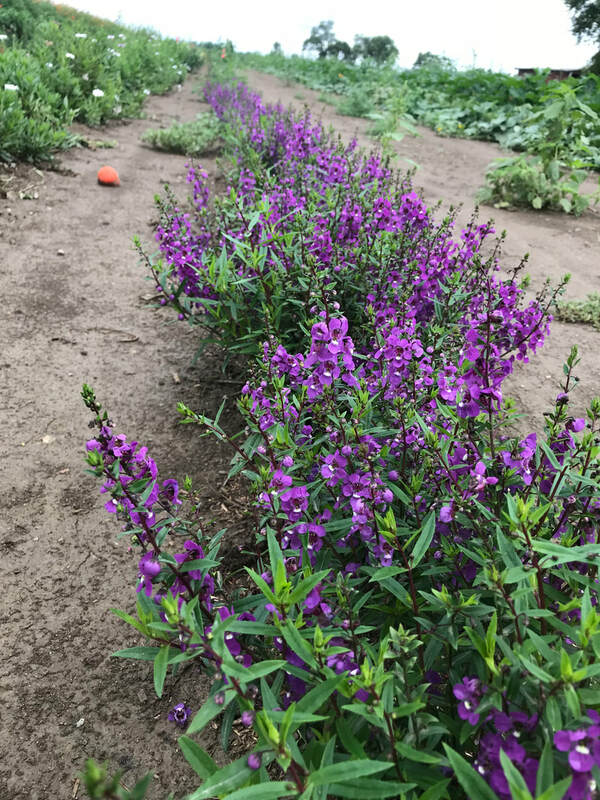 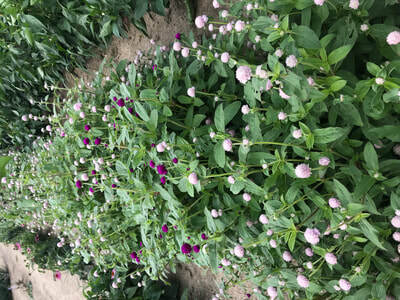 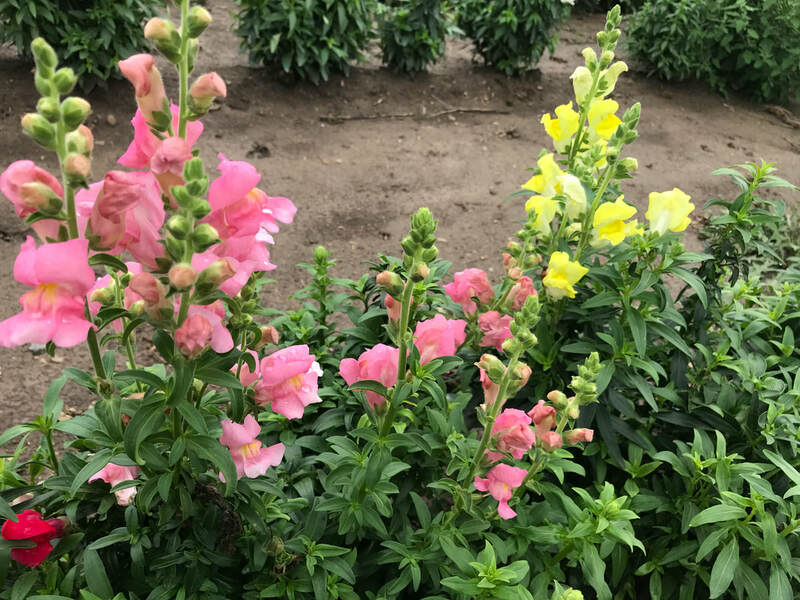 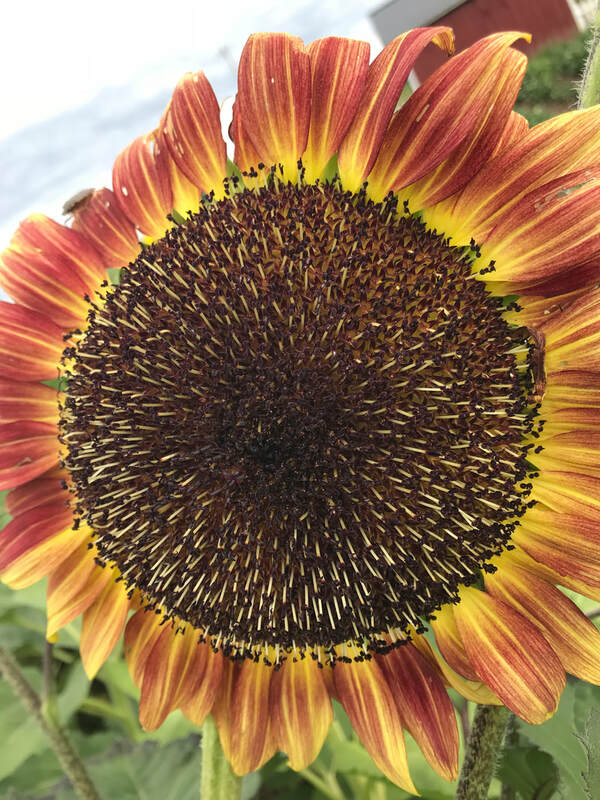 Gust Farm's now has a summer market location where we will sell pre-picked vegetables as well as you-pick vegetables, and cut your own flowers. 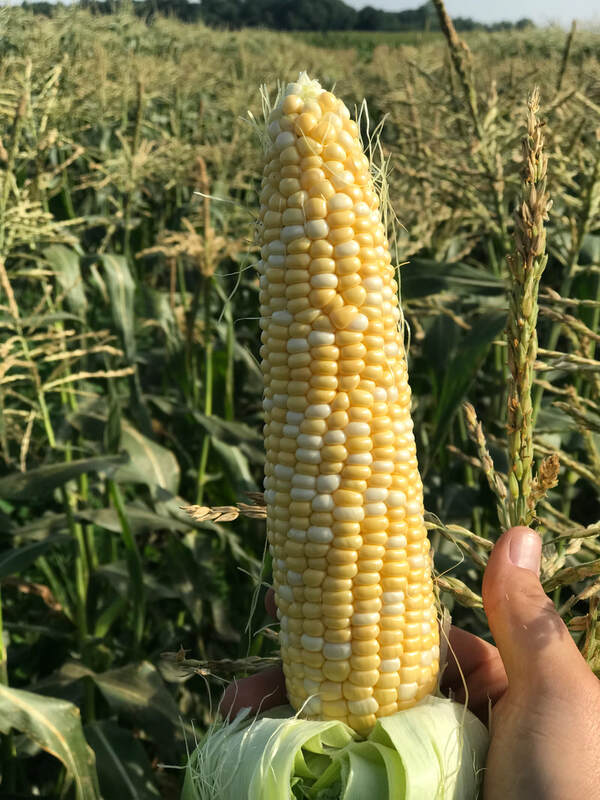 Enjoy some pictures below of our 2018 summer market! 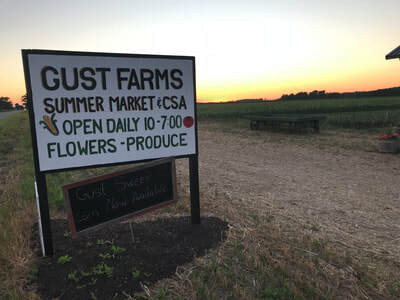 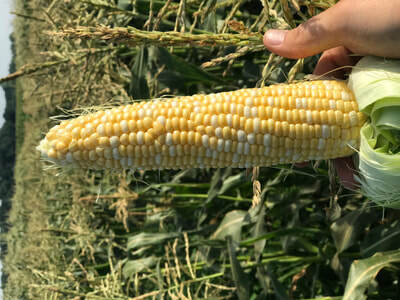 The Summer Market is located at 11998 Rodesiler Highway, Ottawa Lake, MI 49267. 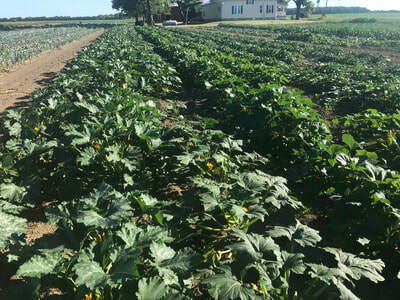 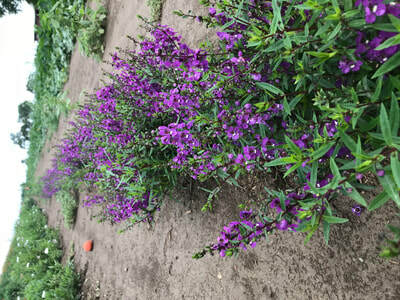 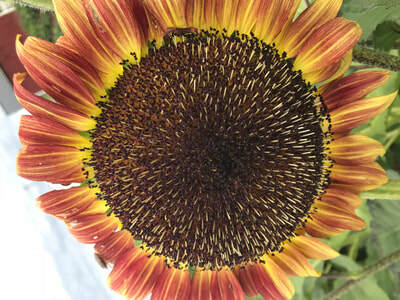 It is open starting around mid June until early September (When the pumpkin business starts). The market is open daily from 10 am to 7 pm.